View cart “One Day Hands-On Locksmith Class – Regina: May 21, 2018 10am – 4pm (Sandman Hotel & Suites Regina 1800 Victoria Ave, Regina, SK S4N 7K3)” has been added to your cart. 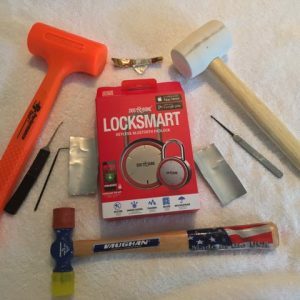 This class is FREE for online locksmith training students. 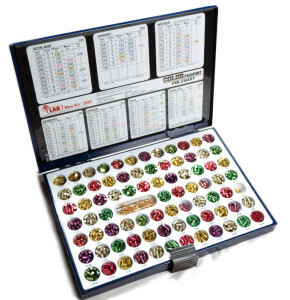 By purchasing this product, you are registering for 18 months of online locksmith training and one free hands-on locksmith training course a year. Lock-outs, remove broken keys and more picking locks. 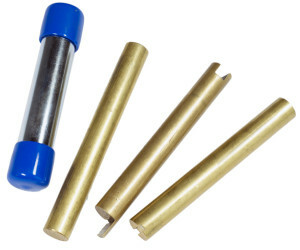 Design a mini Master key system and master key locks. 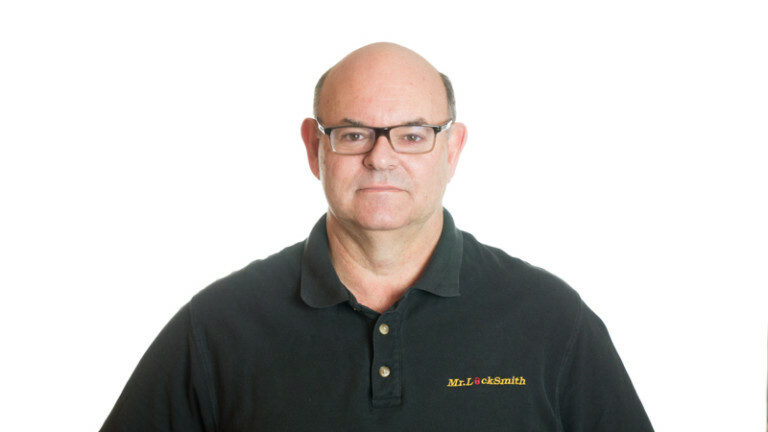 Our Mr. Locksmith Professional Locksmith state-of-the-art training provides hands-on comprehensive knowledge about locking and unlocking principles, security issues, and effective use of cutting-edge products. Each student will cut over 25+ keys per students (by code and manual key machines) and rekey, shim, pick open, take apart (and put back together) lots of locks (deadbolts and key in knobs). Also, lock-outs, remove broken keys and picking locks. 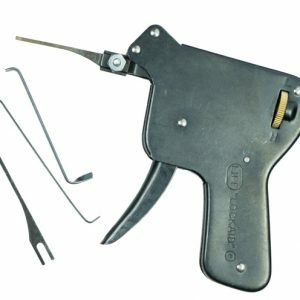 Lean the two most popular methods of picking locks and my own technique that I have developed over the past 35 years to pick open locks. 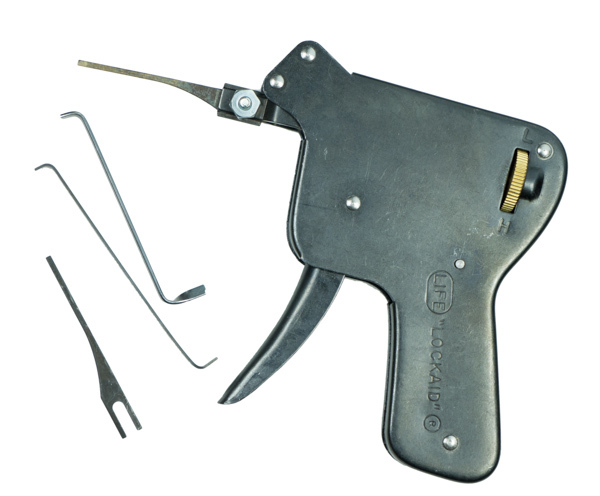 The course includes all supplies, lock picks, tools and material needed for the locksmith training. 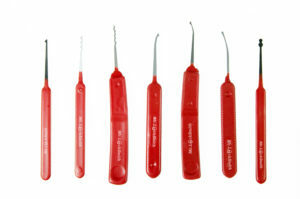 The Mr. Locksmith Locksmithing Course includes all supplies, lock picks, tools and material needed to take the course.